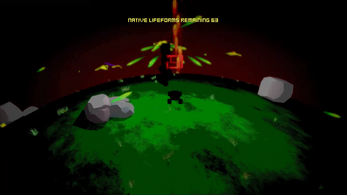 You are a drone dispatched to explore, harvest, and terraform an alien world for colonization. 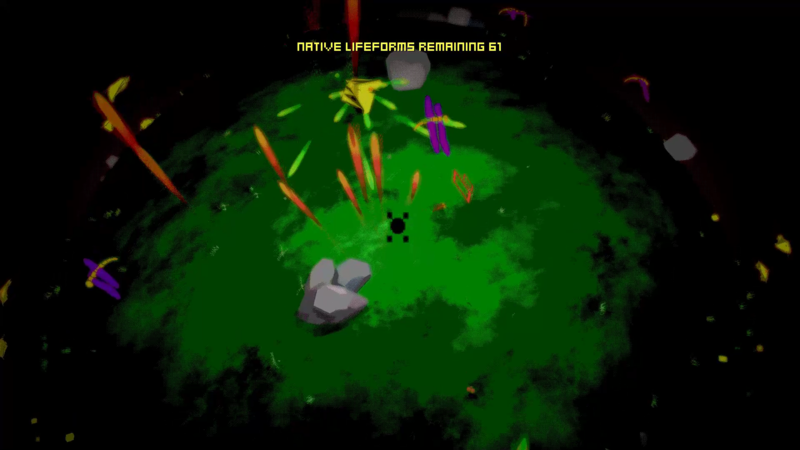 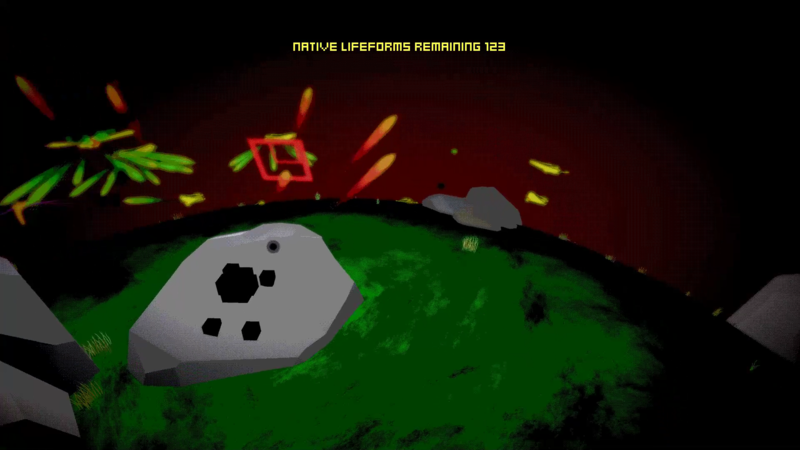 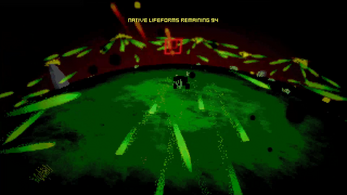 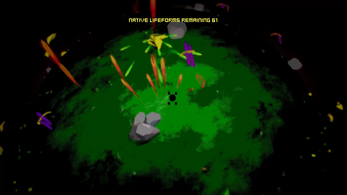 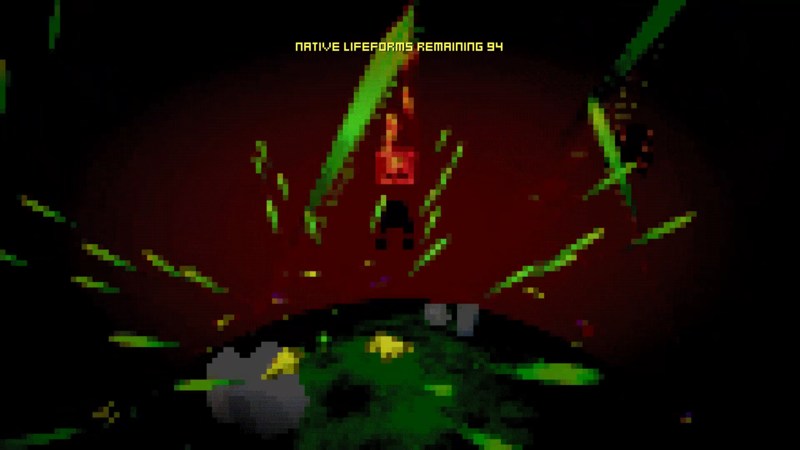 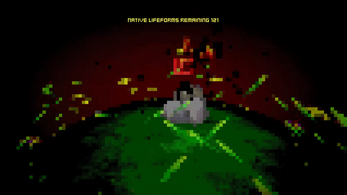 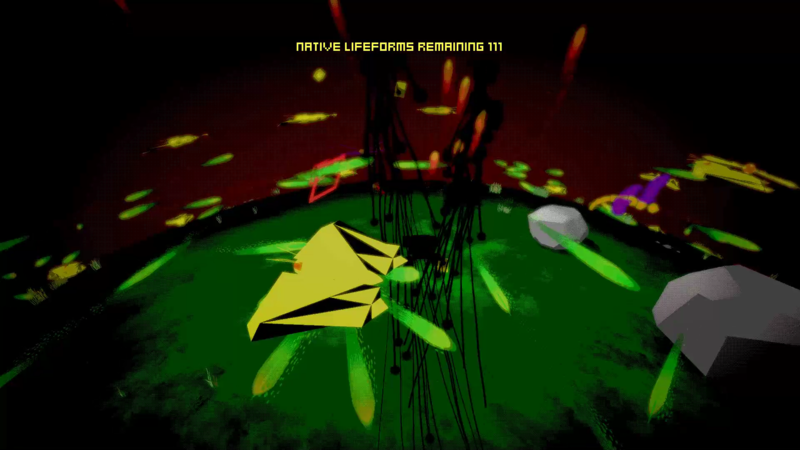 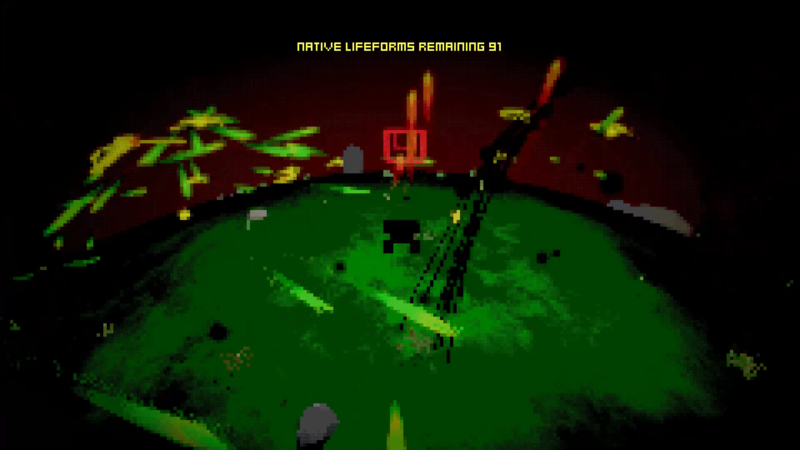 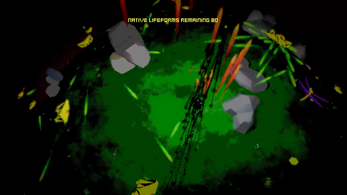 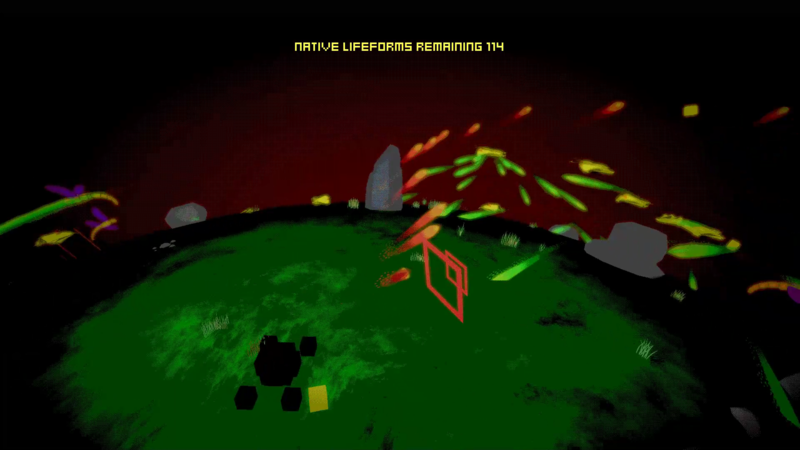 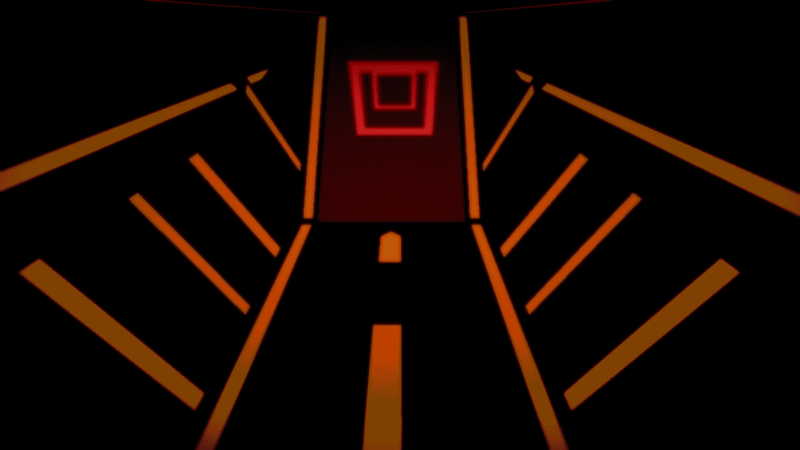 The native lifeforms won't go easy so your in a for a fast paced bullet hell romp around the planet. The screen goes more and more pixelated as you get damaged. 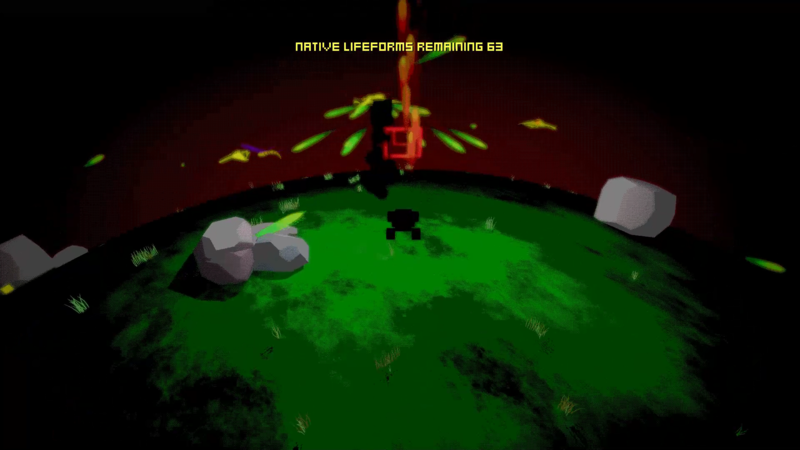 However your health automaticallyy regenerates if you can get out of the fight. 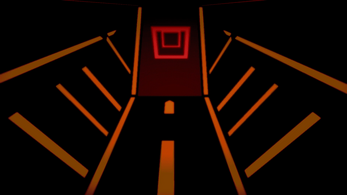 Pulling both triggers will allow you to fly, which can be very helpful for healing up. 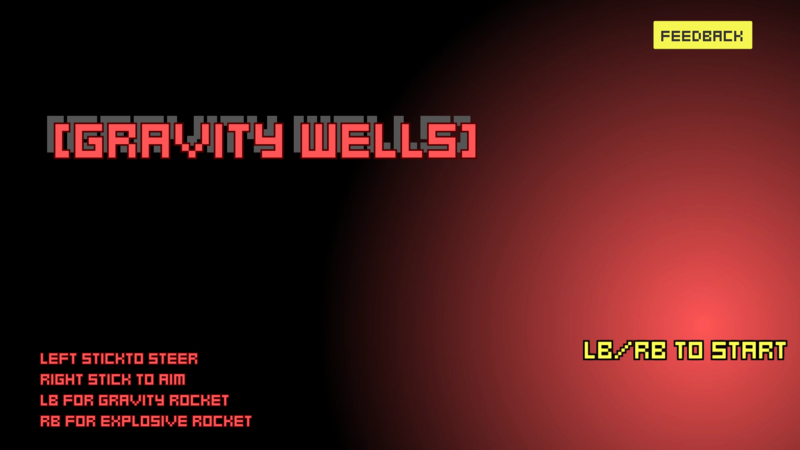 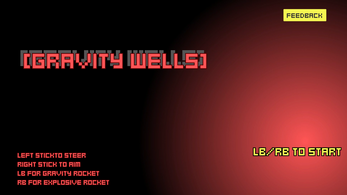 LB shoots rockets that do not deal damage but pulls enemies in, which you can follow up with RB to blow up a whole group of enemies.